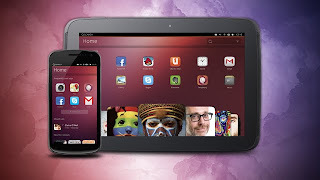 If you are a fan of the popular Linux distro, Ubuntu or you just wanna try out the amazing new OS on your Android smartphone or tablet, well your wish has been answered as Canonical has made available to the public their developer preview. 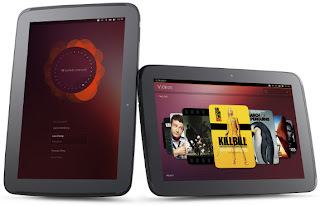 The OS is currently limited to a few android devices such as the Galaxy Nexus, Nexus 4, Nexus 7, Nexus 10. Installing the OS would result in a data wipe so doing a nandroid backup is a necessity. If you are interested in trying it out you need to head over to Ubuntu Wiki for installation instructions and to download the OS images. 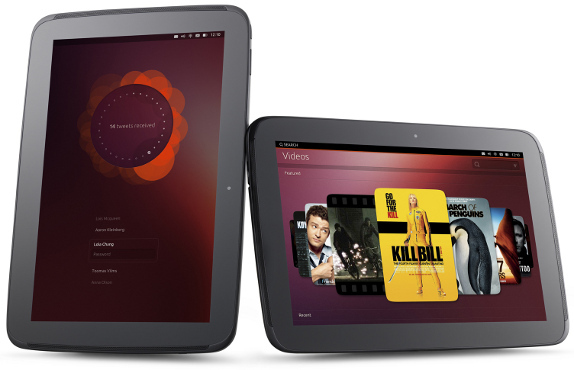 Well if you are curious to see what the Ubuntu OS looks like, you can click HERE to watch the video.